House Music Podcasts free to download from Justin Wilkes. 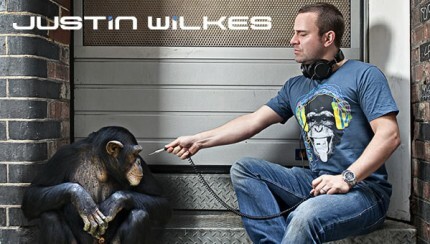 Justin Wilkes is one of the UK’s most respected music radio presenters, and a renowned club DJ. Originally from Birmingham Justin moved to London in 2000 to take over Capital FM’s Dance music shows. Under Justin’s tenure the show became market leader and he was soon poached by the uber cool Kiss FM, where he now presents the weekday morning show which features the “Kisstory TM” Sub-brand.